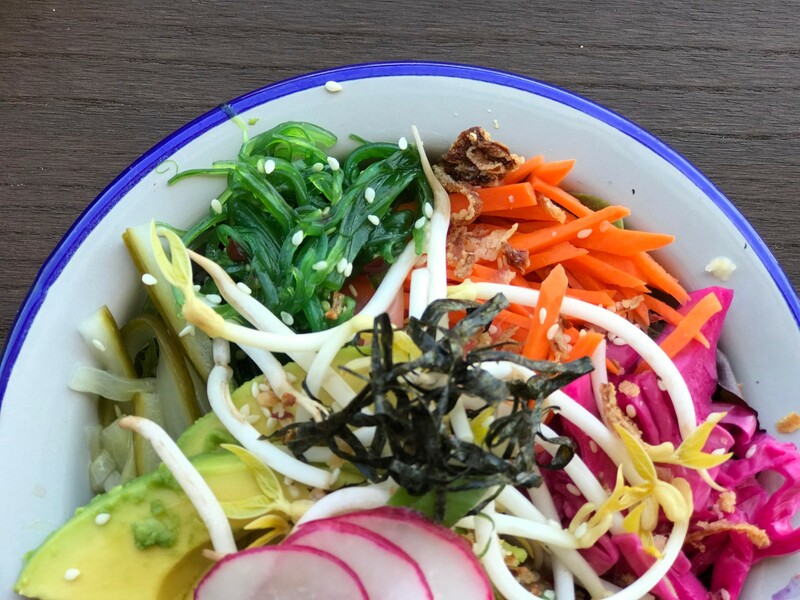 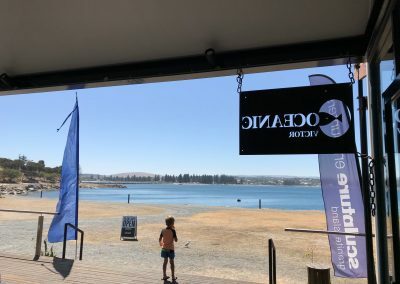 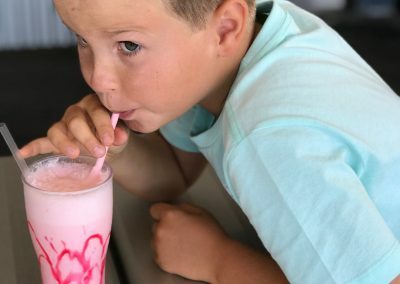 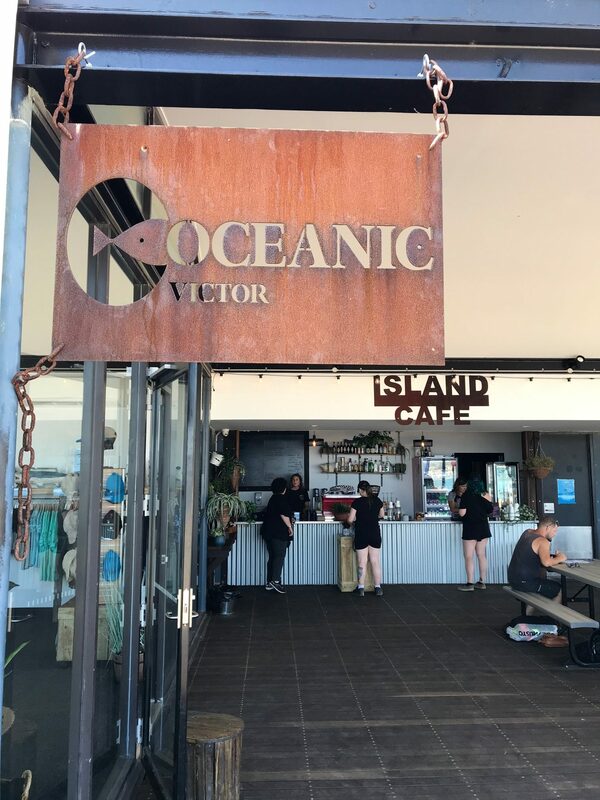 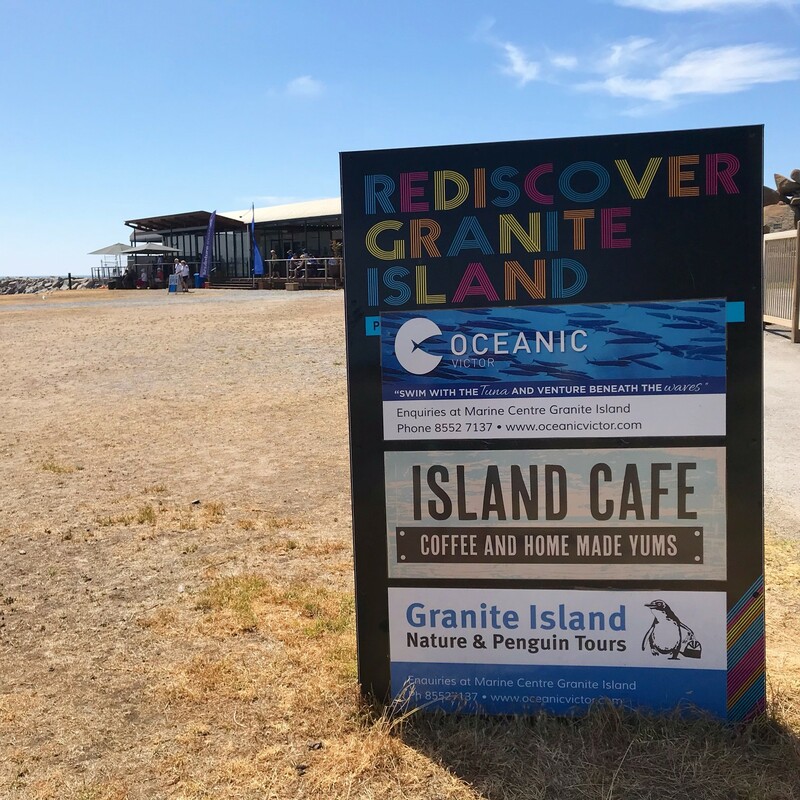 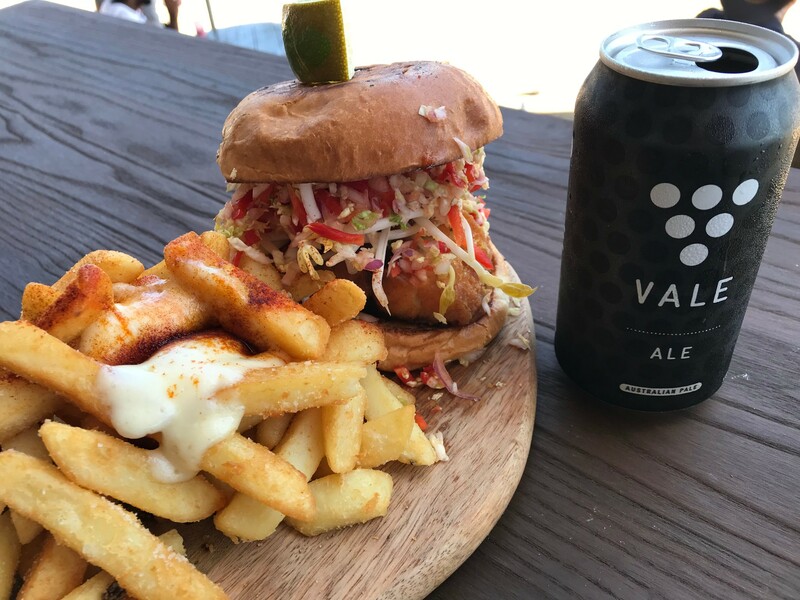 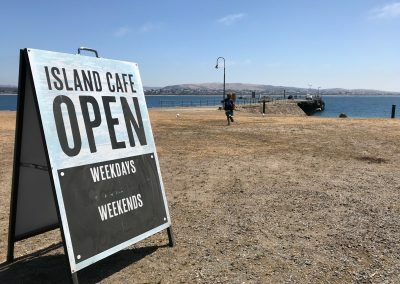 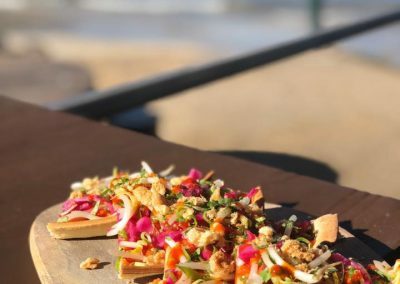 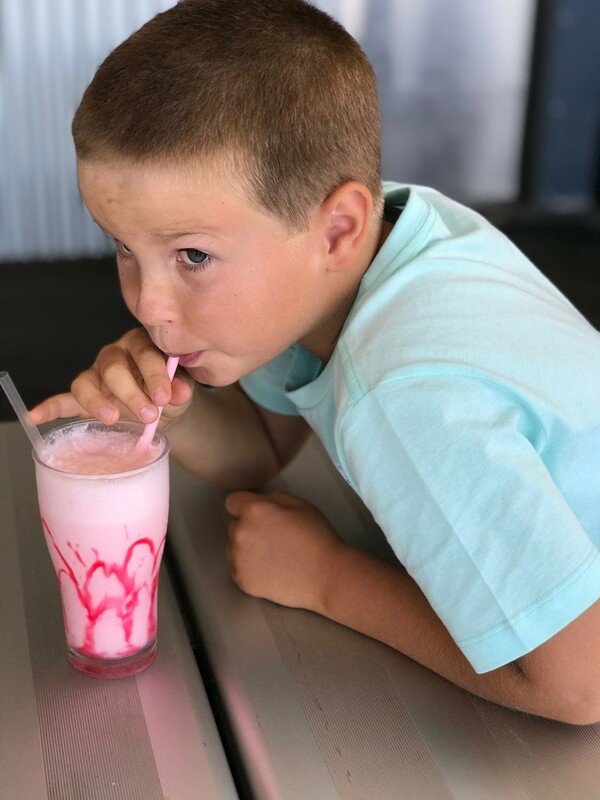 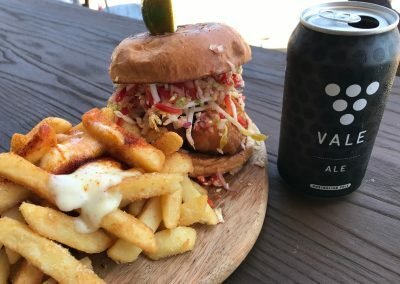 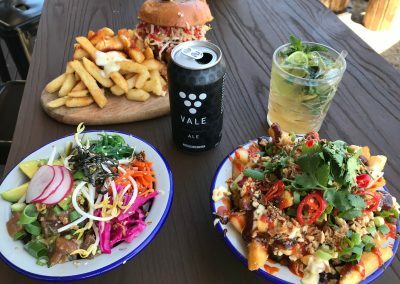 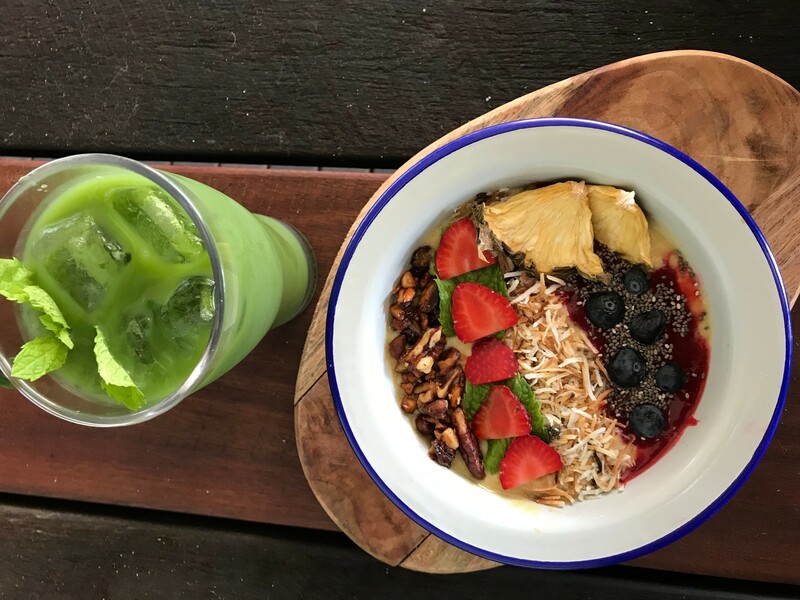 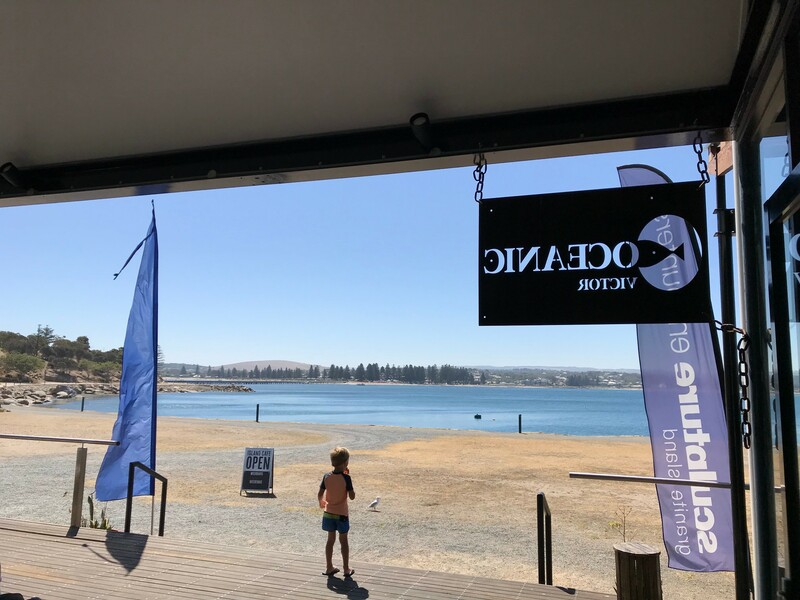 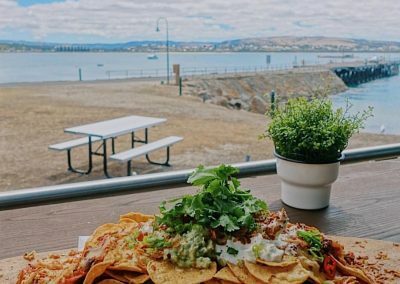 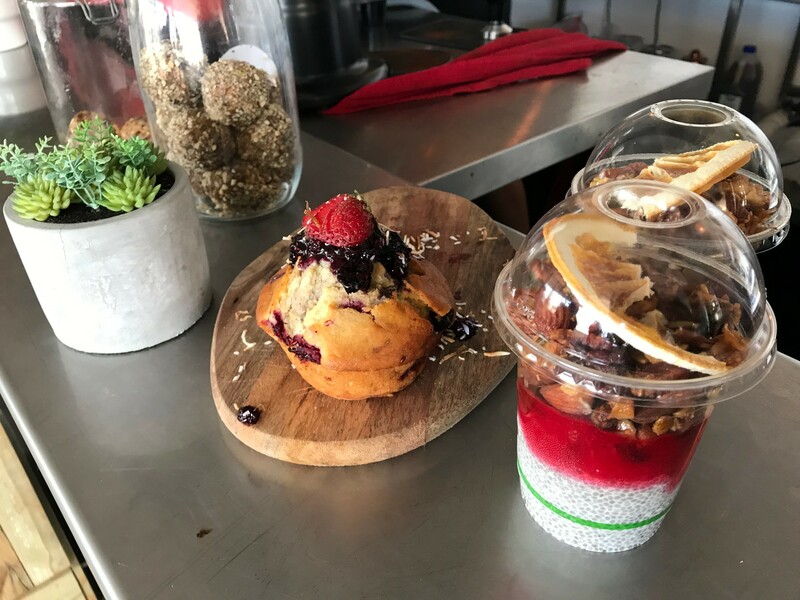 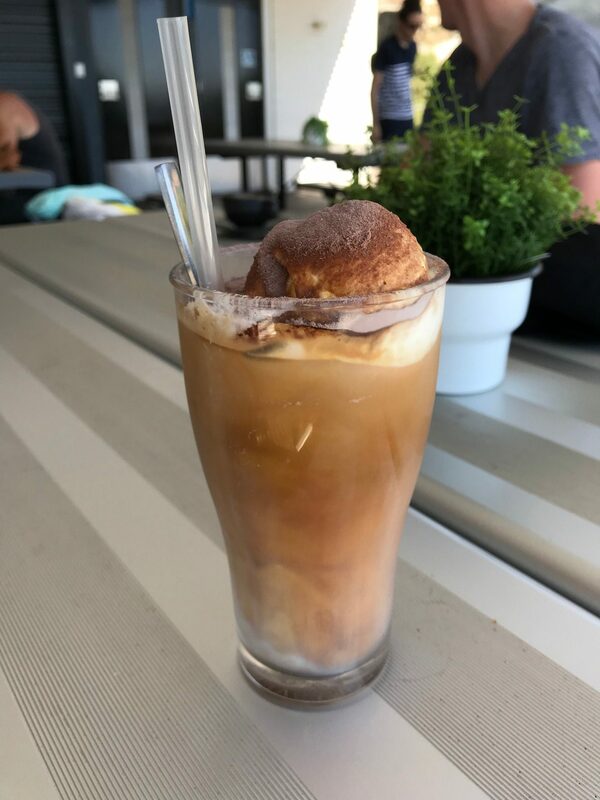 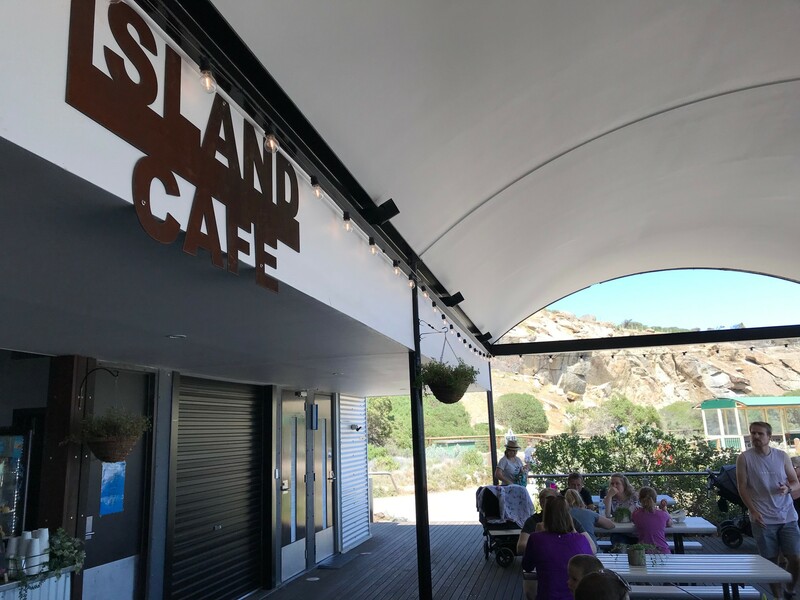 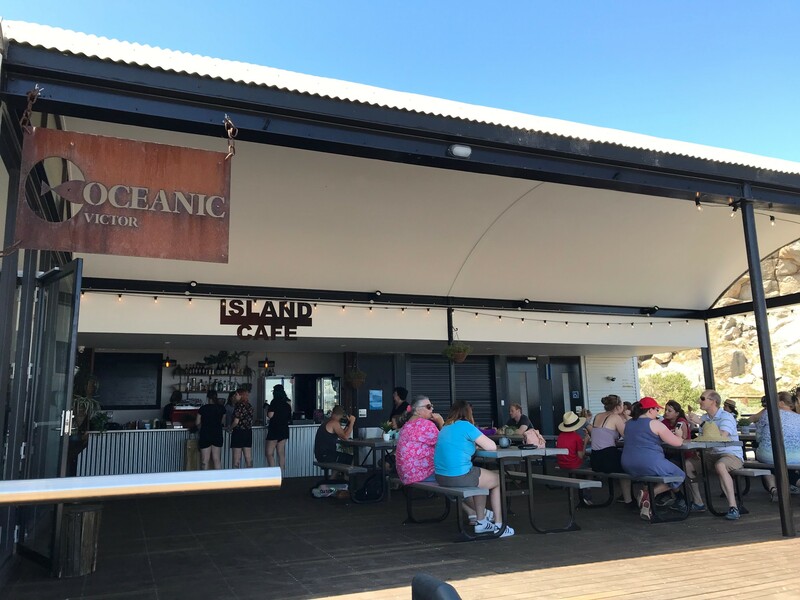 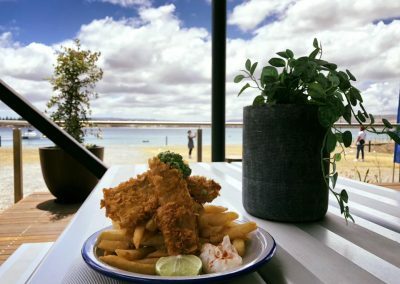 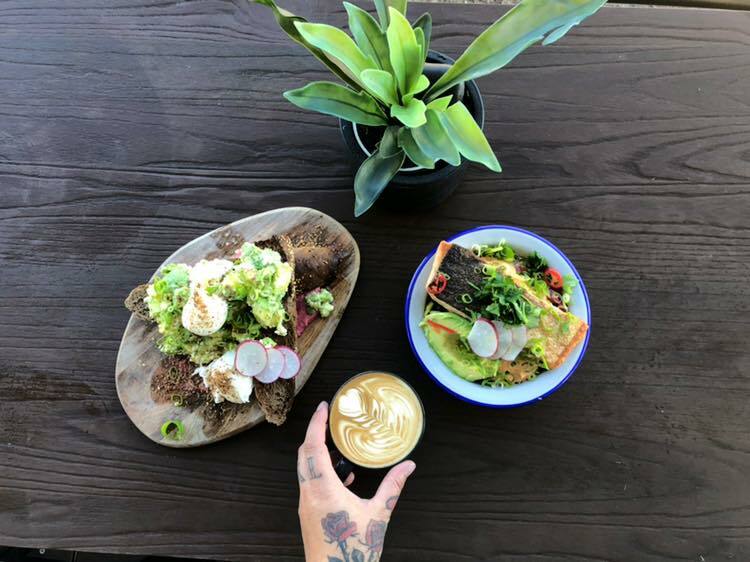 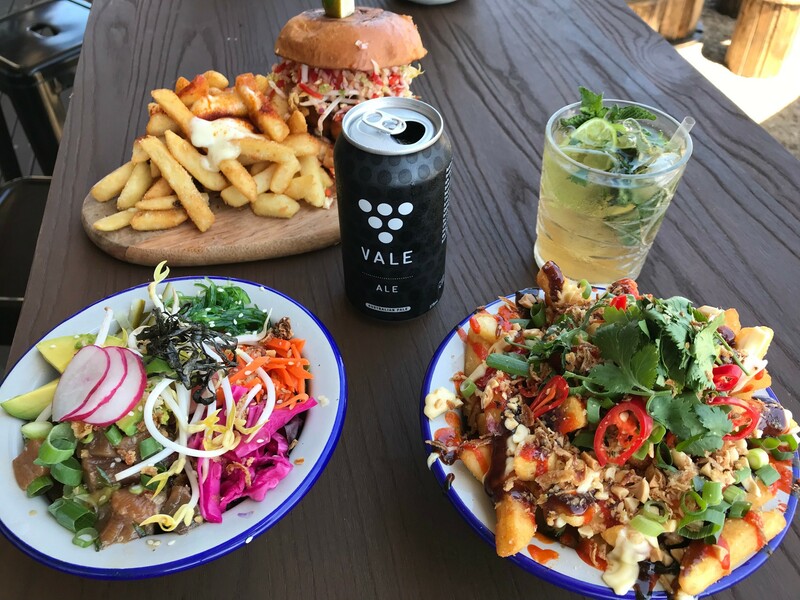 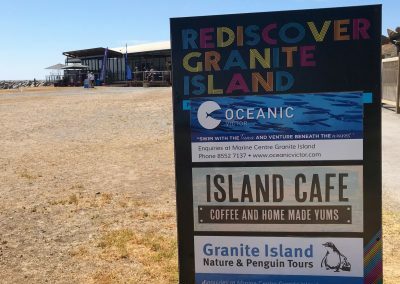 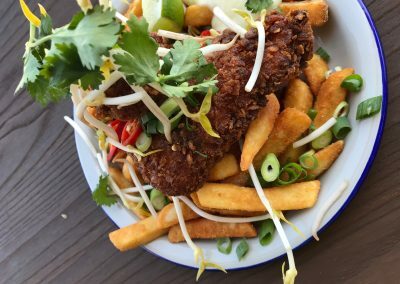 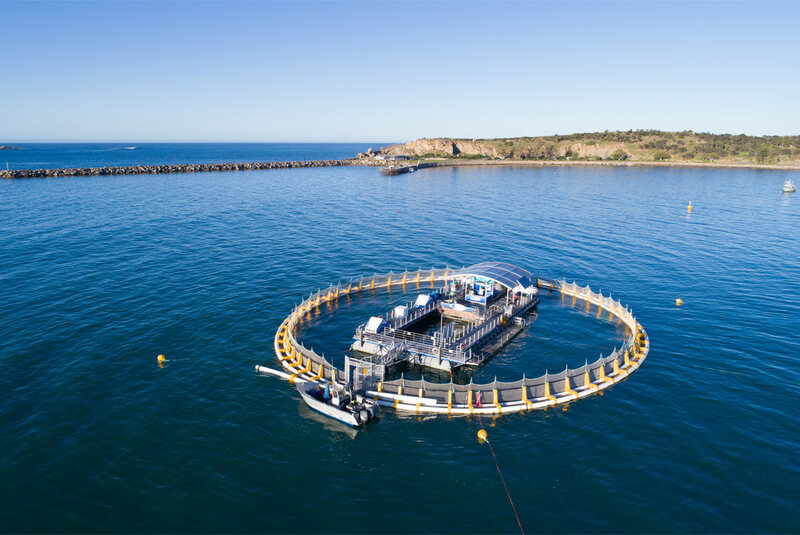 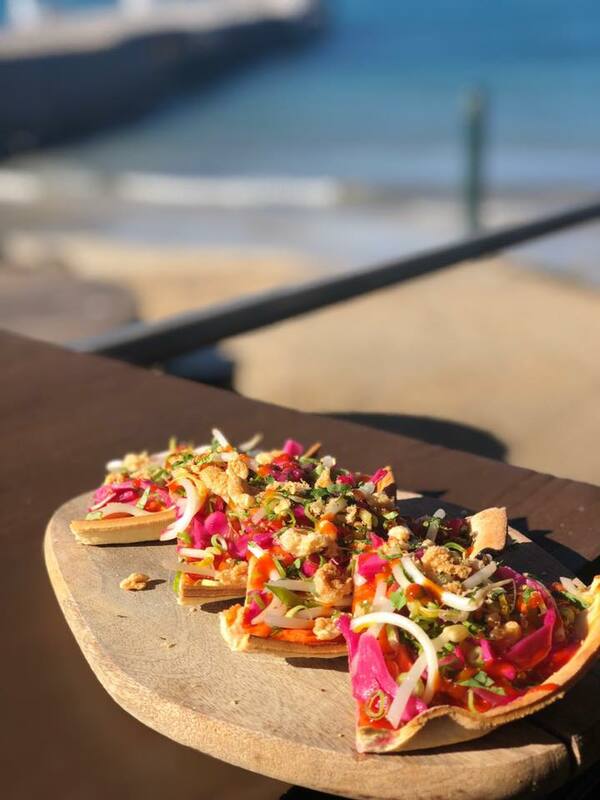 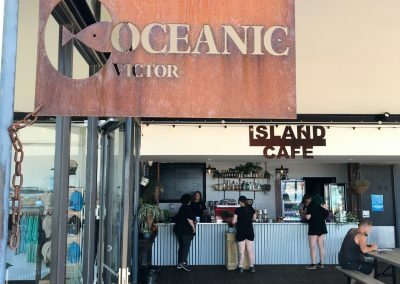 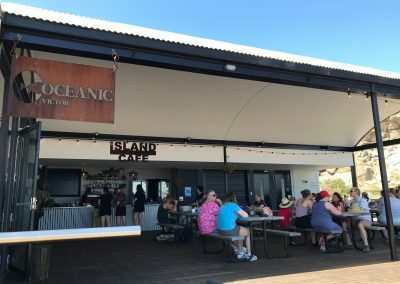 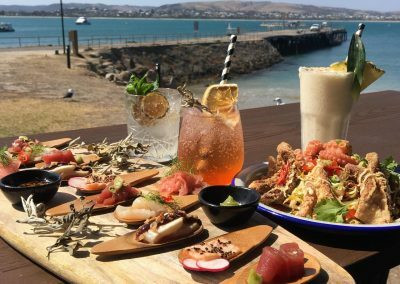 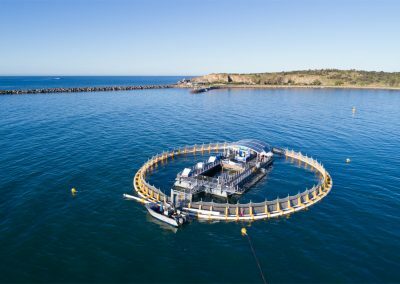 Granite Island, just off the coast of Victor Harbor and arguably the jewel of South Australia, welcomes the long awaited opening of The Island Cafe. 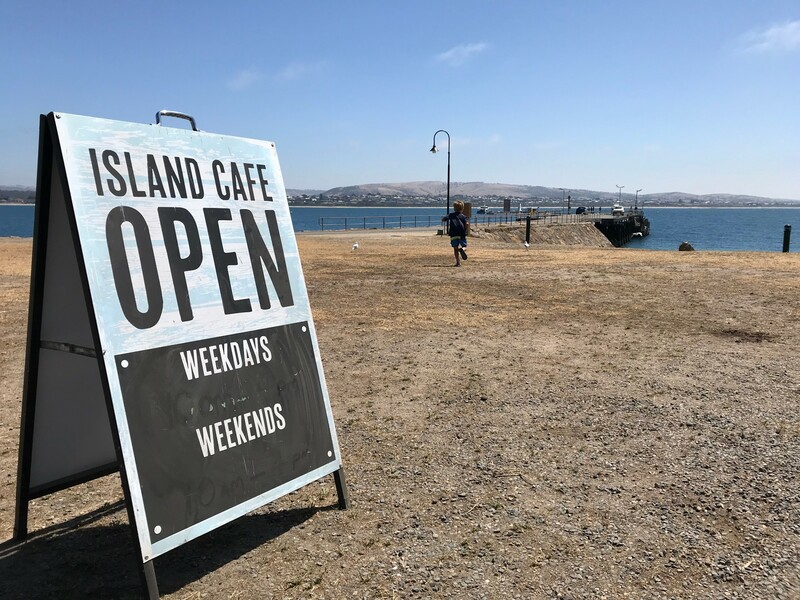 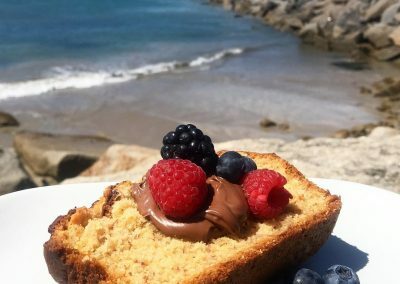 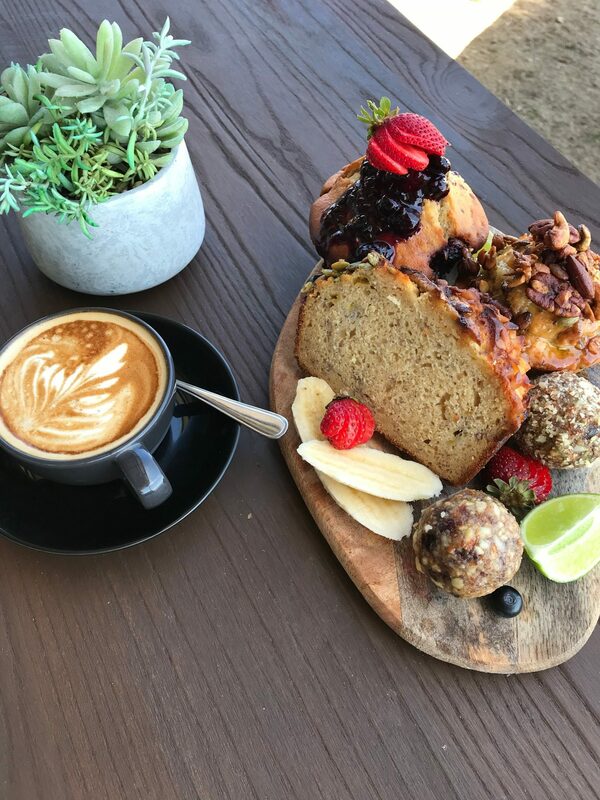 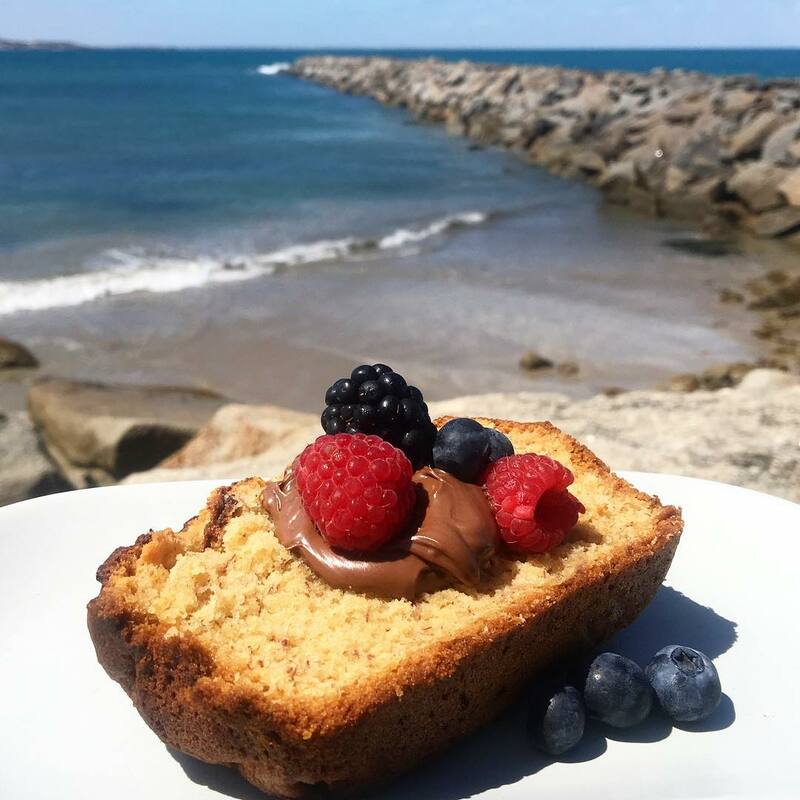 Situated on the water’s edge and open seven days serving coffee, breakfast, lunch and evening meals on weekends – The Island Cafe meshes visitor friendly fast cuisine with contemporary fresh local products, appealing to both international tourists and locals keen for a new hotspot. 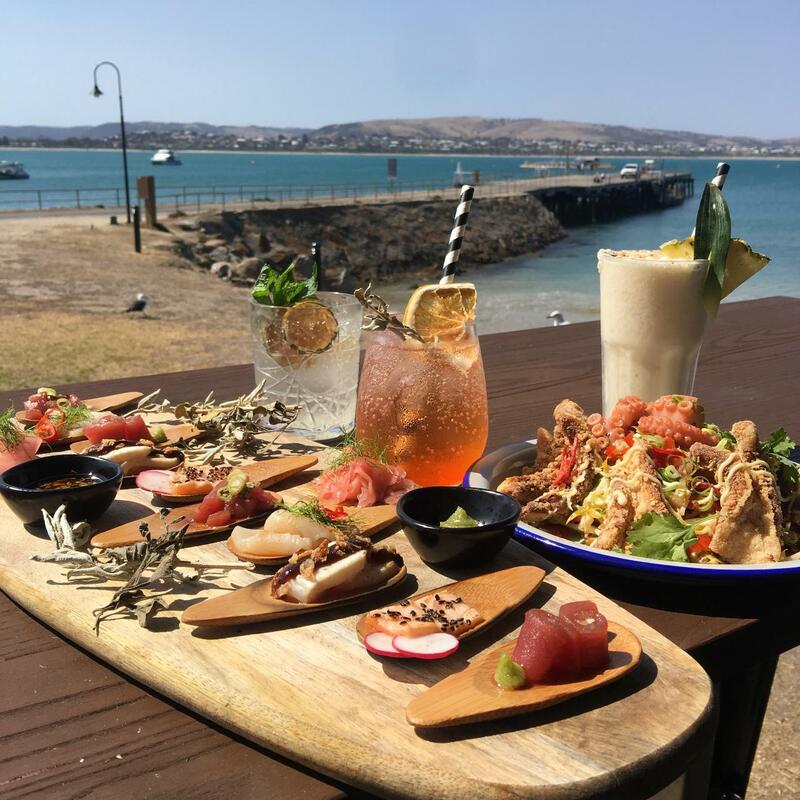 Heavily influenced by its surroundings; the menu features local seafood, native botanicals and fresh produce tied together with innovative bold flavours. 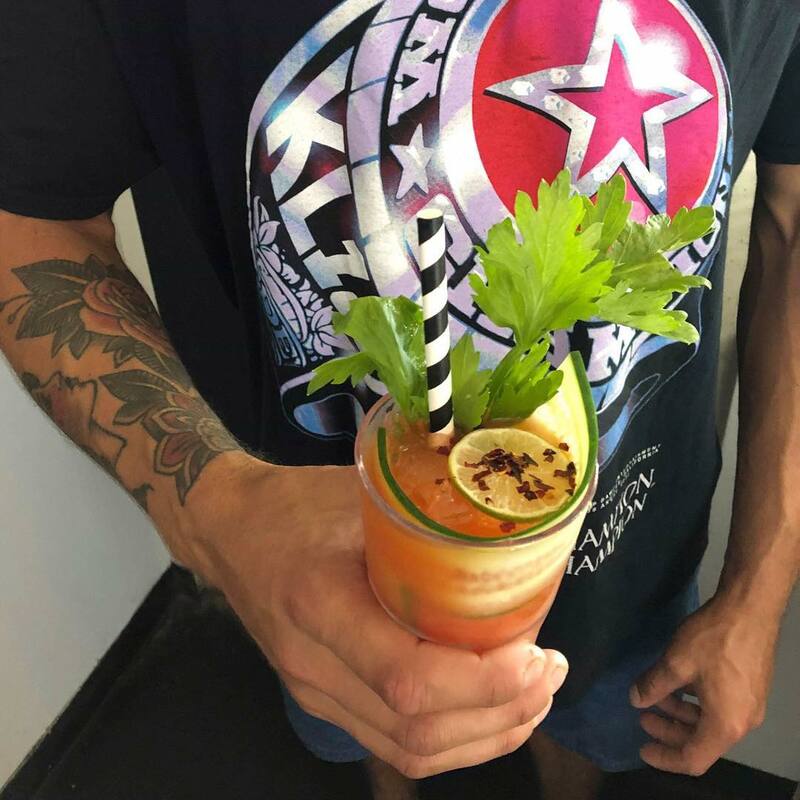 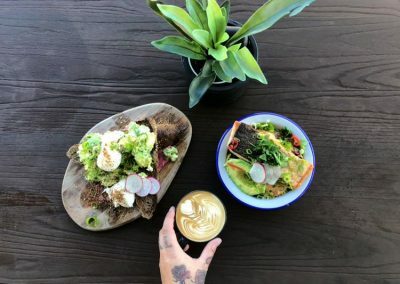 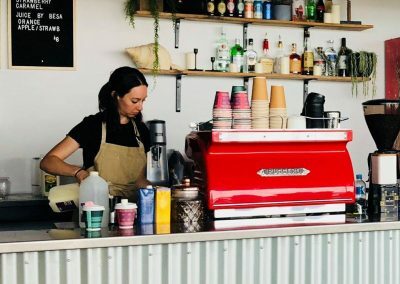 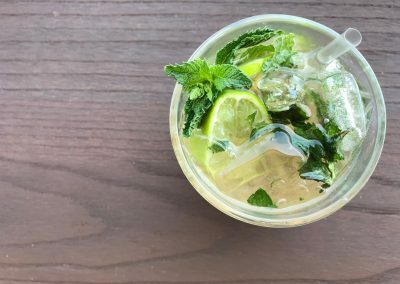 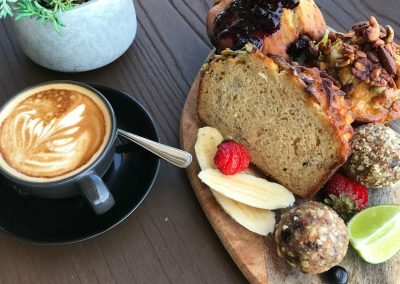 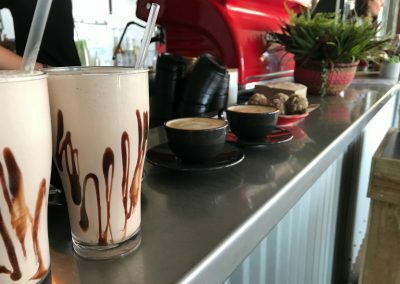 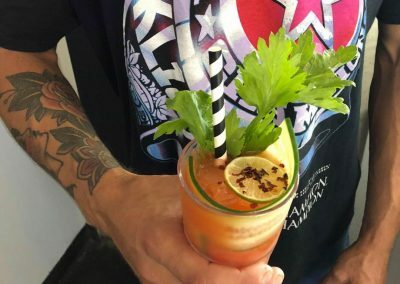 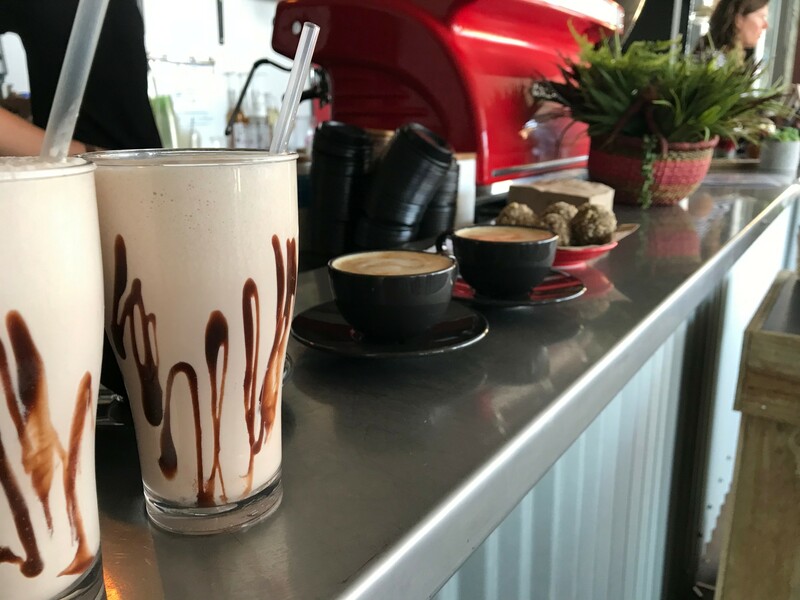 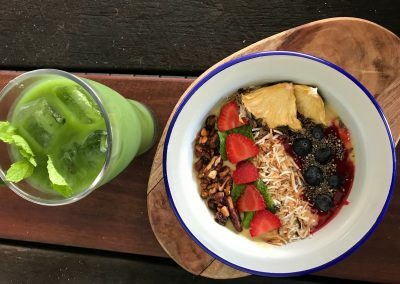 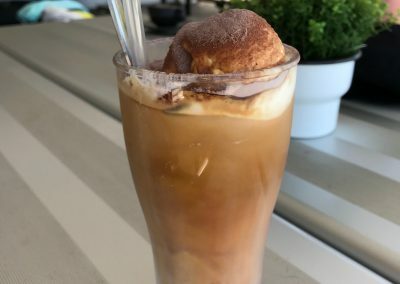 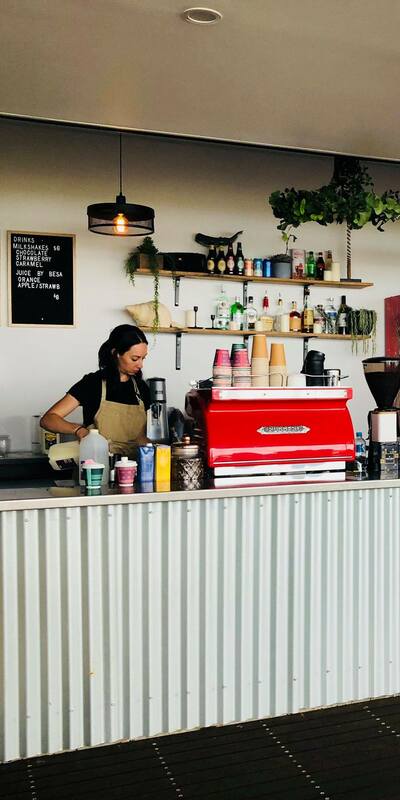 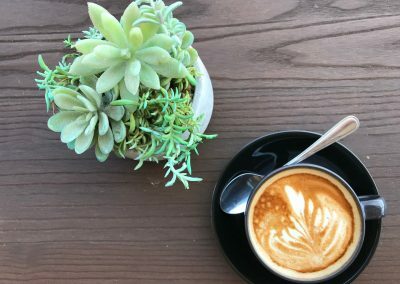 Coffee and cocktails are also a big focus, and the team is highly trained in producing consistent, funky and customised items, always with a South Australian twist. 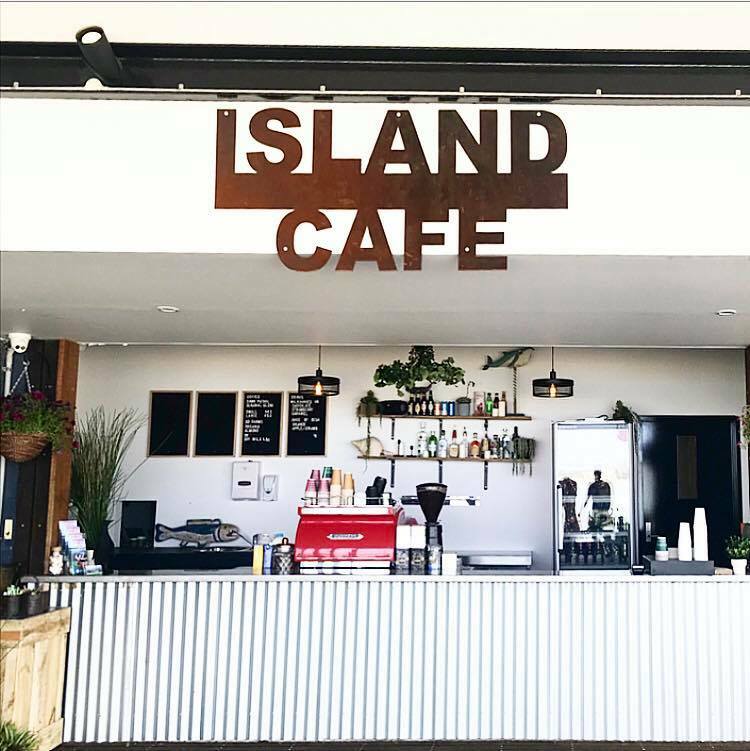 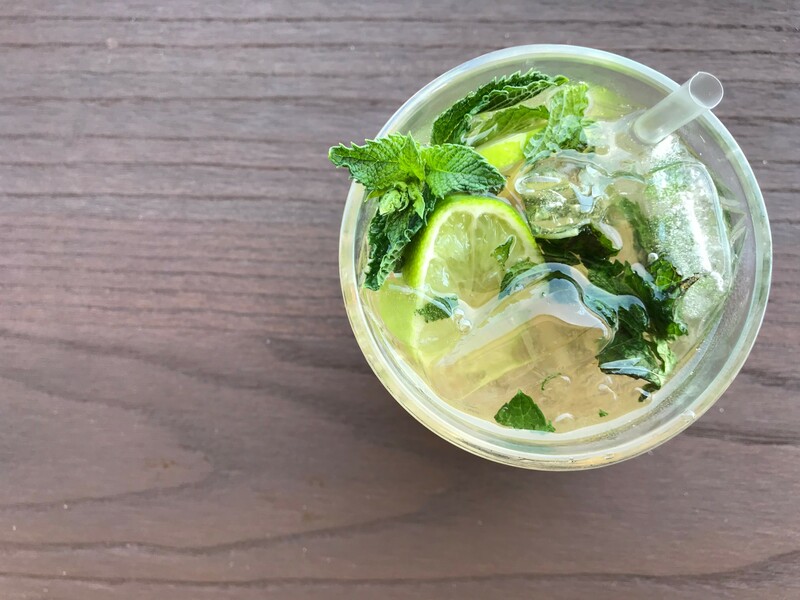 Evenings on the Island bring not only the infamous penguins; but live local music, festivals, long table dinners and seasonal events that showcase the location, products and collaborations between The Island Cafe and other innovative producers. 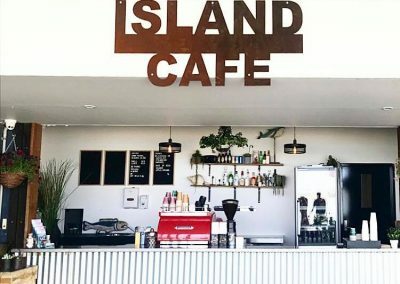 Come and experience the island with us. 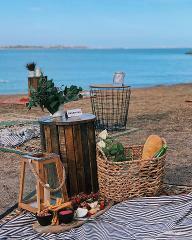 To make a reservation, use the form below, or contact us on (08) 8552 4591. 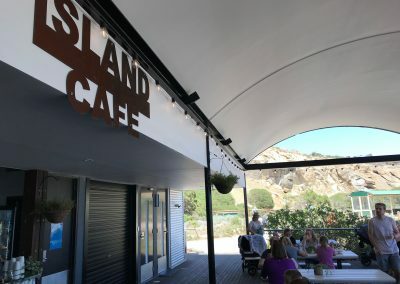 Book a table or rug at our beautiful Island Cafe! 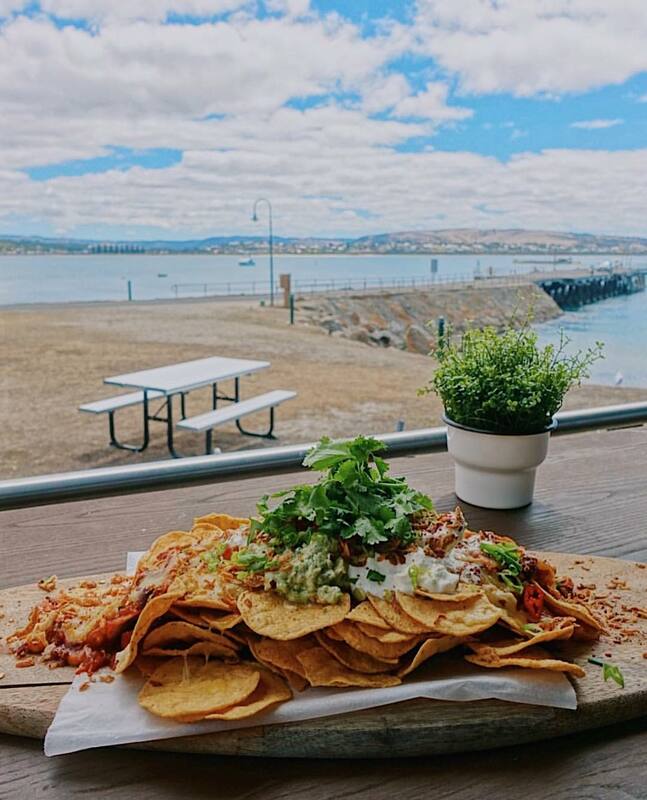 Located on Granite Island and overlooking the bay, this is the ultimate dinner location. Reservations are available from 6pm on Friday and Saturday evenings, unless otherwise specified.